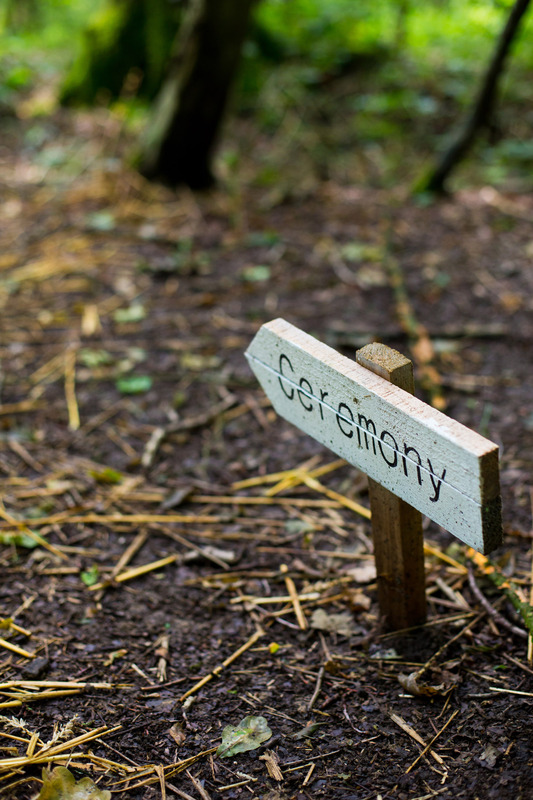 Woodland Wedding with celebrations at the barn and meadow for 2 hours following the ceremony. 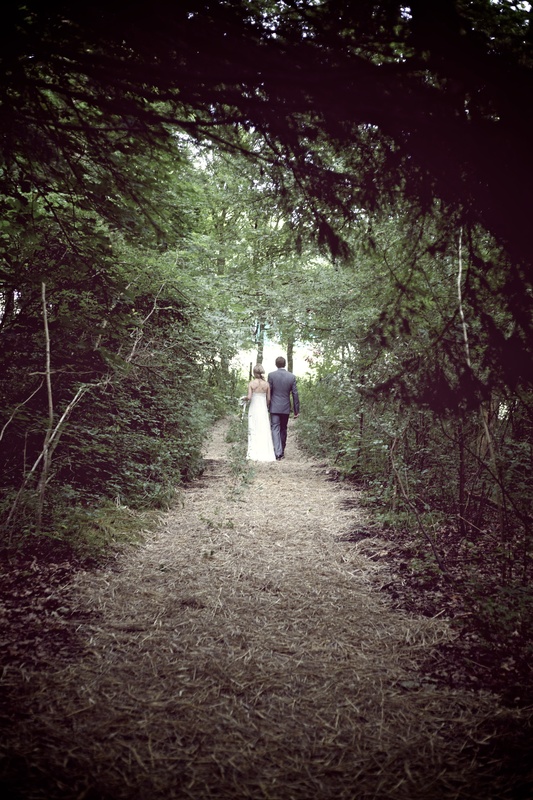 Woodland wedding, barn and meadow early evening celebration until 8pm. 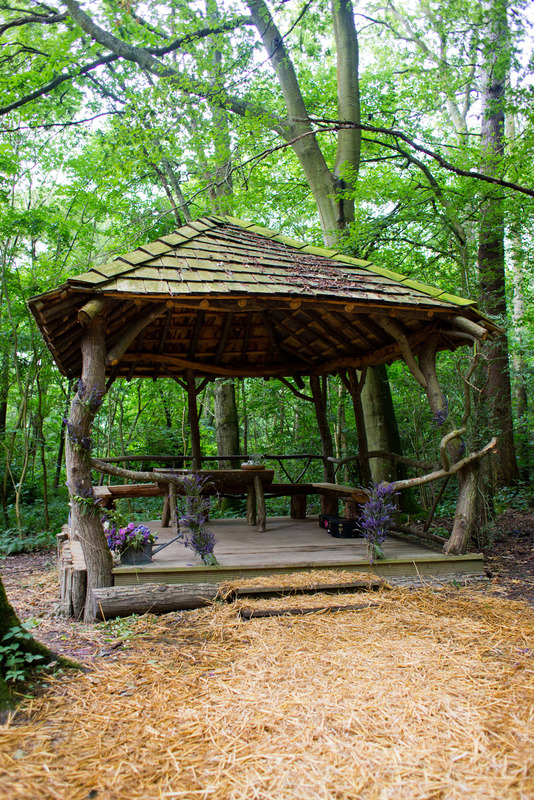 Woodland Wedding, barn and meadow evening celebration until midnight. 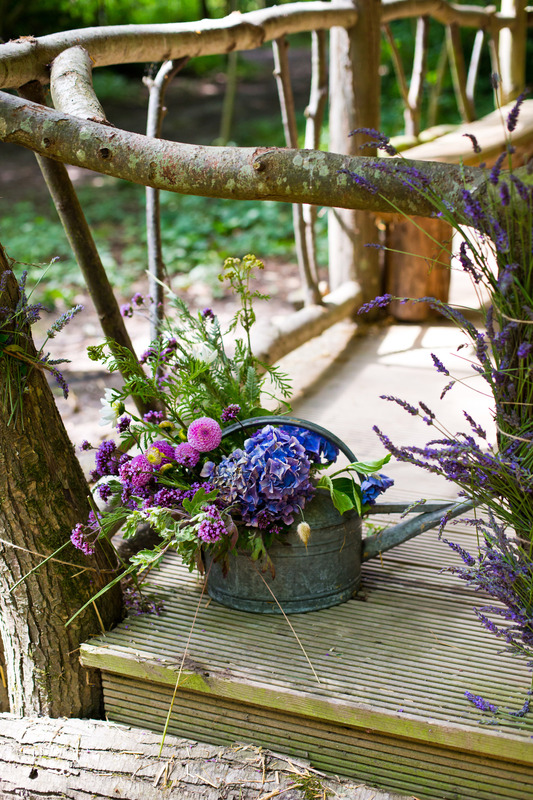 Woodland wedding, barn and meadow evening celebration with overnight camping. Guests to depart by 12.00 the following day. Venue access from 2 days before wedding date. © Hannah Mia Photography - www.hannahmia.com.